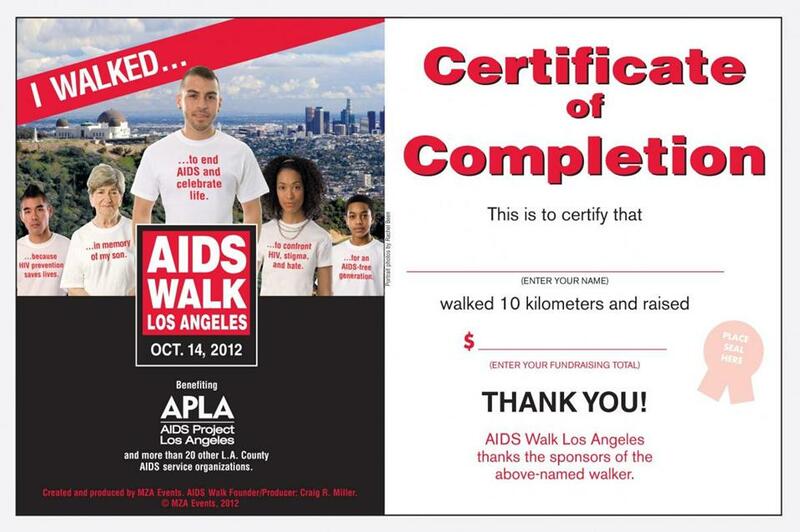 Hollywood, CA – World Wide Vital Marketing and Public Relations announced that on Tuesday, December 13, 2011 our team Diversity News #3960 received the following Certificate of Fundraising Achievement from Sally Hall, Supervisor of Team Communication & Targeted Fundraising of AIDS Walk Los Angeles & New York. 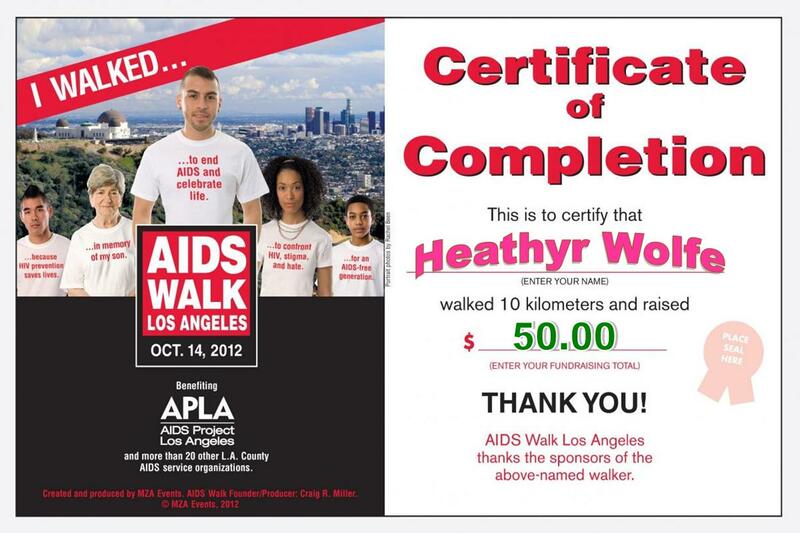 “I just wanted to personally thank you once again for your incredible work with your team, Diversity News, during this year’s AIDS Walk Los Angeles campaign. It has been such an amazing experience working with inspiring Team Leaders like you and I can’t wait for you to join us again next year. Diversity News Team #3960 for AIDS Walk Los Angeles 2011; Ty London from Tri London Bartenders was the Team Leader, John Roberts was the Co-Captain and Steven Escobar was the Organizer. 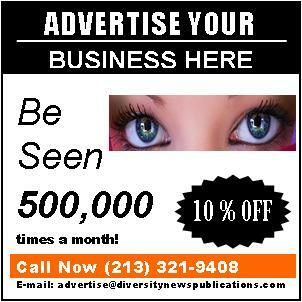 Editor’s Note: We want to thank AIDS Walk LA, AIDS Project Los Angeles and MZA Events for this recognition and we looking forward for more opportunities to help and give back to our community.